War is a compelling stimulus to the imagination, creating some of our richest and most powerful artistic inspiration. 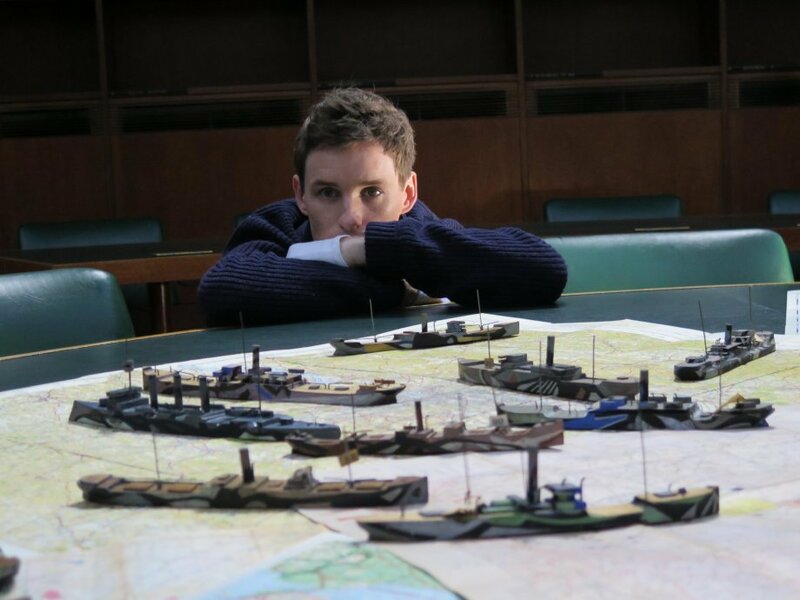 Oscar-winning actor Eddie Redmayne takes an intensely emotional journey, visiting artists’ studios, museums and travelling to battlefield locations to shine a powerful light into the abyss of warfare, where War Artists have left a unique legacy. 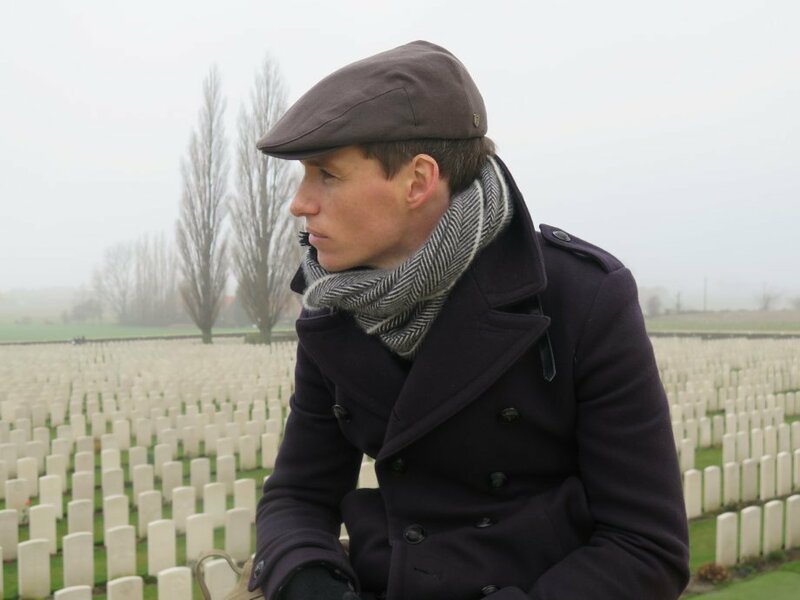 Redmayne, who studied History of Art at Cambridge University, meets contemporary war artists, soldiers and historians and travels on locations to Flanders where he comes face to face with reminders of the fallen. 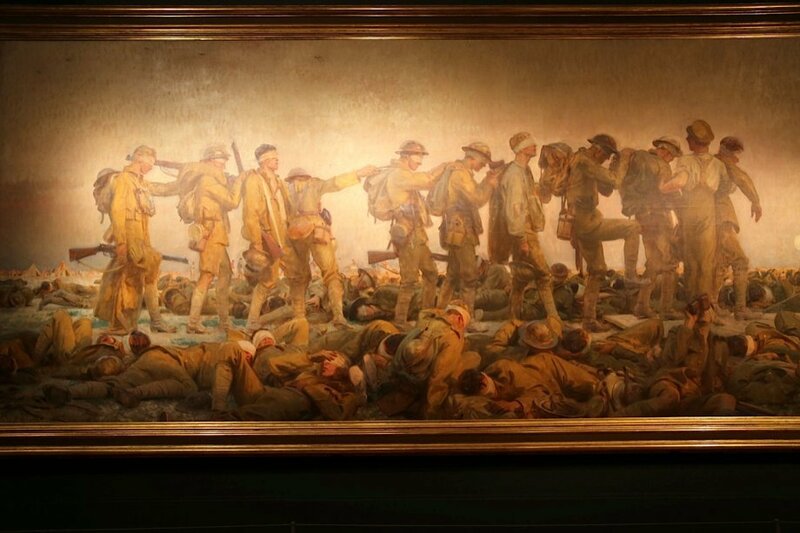 The First World War had more serving artists than any other war in history. 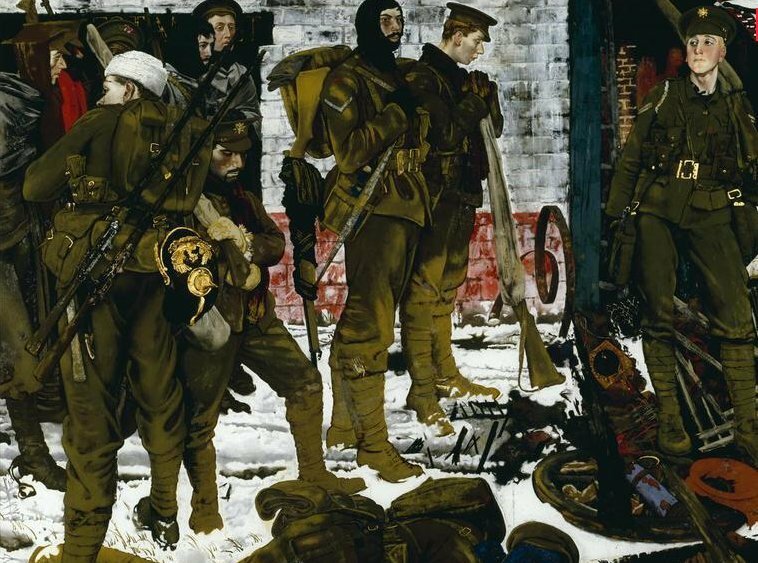 Redmayne explores the iconic canvasses of the Great War – Paul Nash, Stanley Spencer, John Singer Sargent and Henry Tonks, as well as the modernists C.R.W. 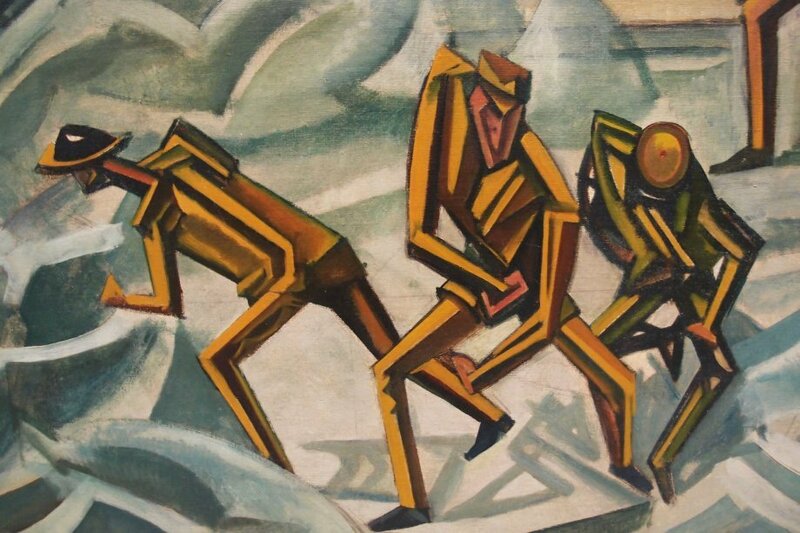 Nevinson and David Bomberg, whose controversial art responded to the weaponry of the new machine world in revolutionary new forms, changing the artistic landscape forever. 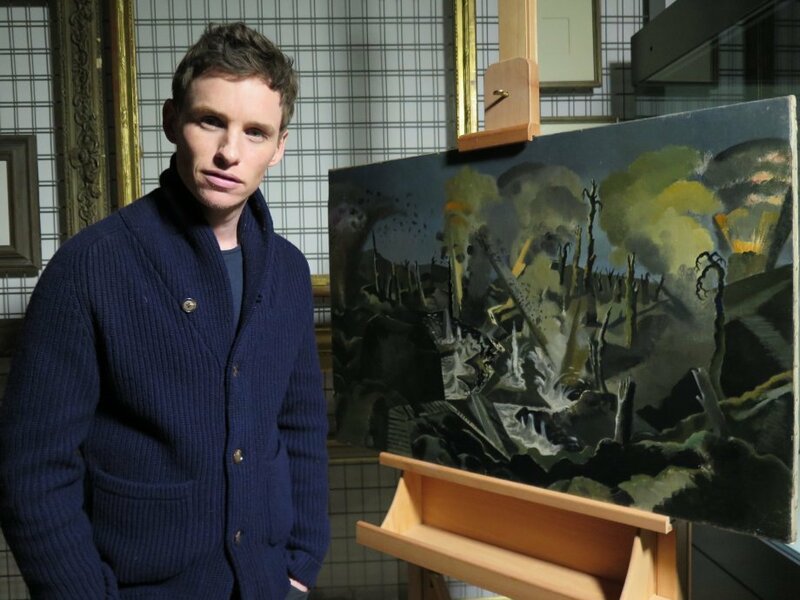 Redmayne travels behind the scenes to see war art hidden away from public view – some censored, some never seen on film before. 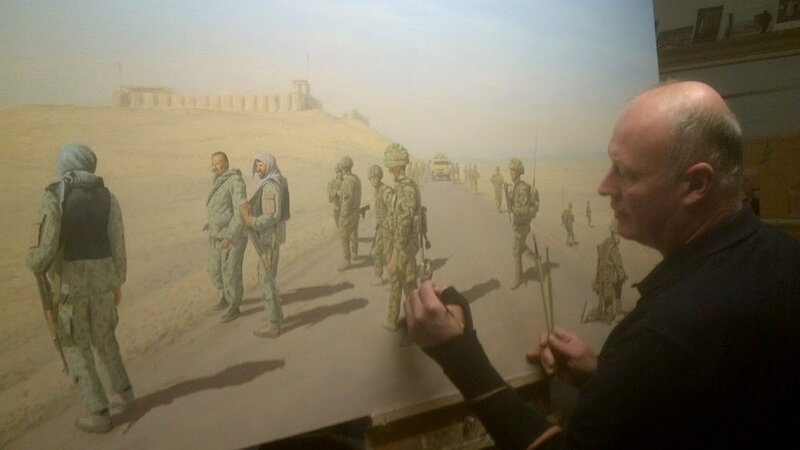 The challenge for artists of depicting war continues today. 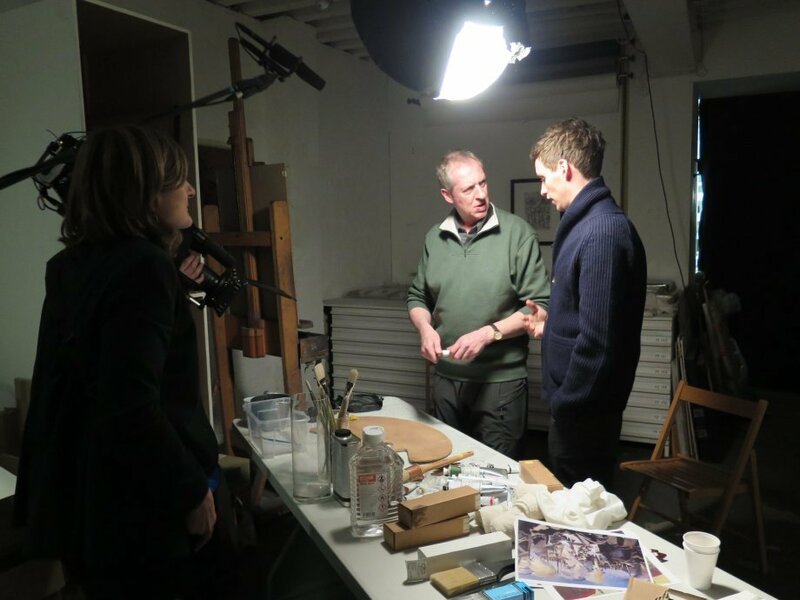 Redmayne meets contemporary war artists to see how this art form is as vital now as it ever was, including George Butler (Syria) and Graeme Lothian (Afghanistan), reportage artist Julia Midgley and official war artist Peter Howson (Bosnia), whose work was censored. 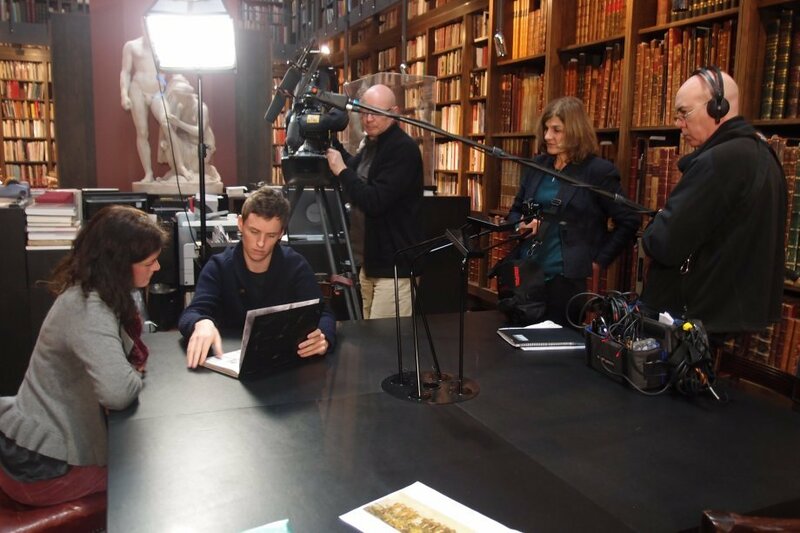 …[Redmayne’s] Love of art inspired pilgrimage to Flanders and a moving documentary…..
…The harrowing horrors of war and peace…. 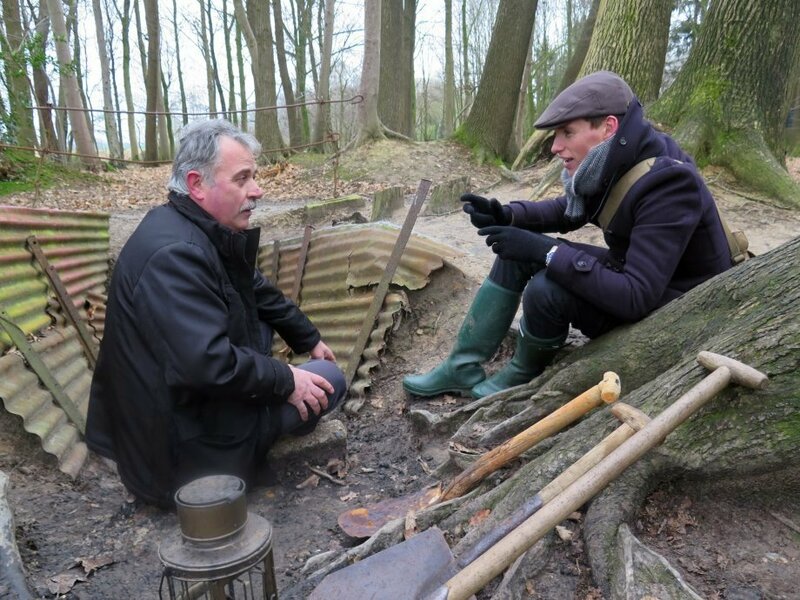 An interesting subject explained with passion and knowledge by Eddie. 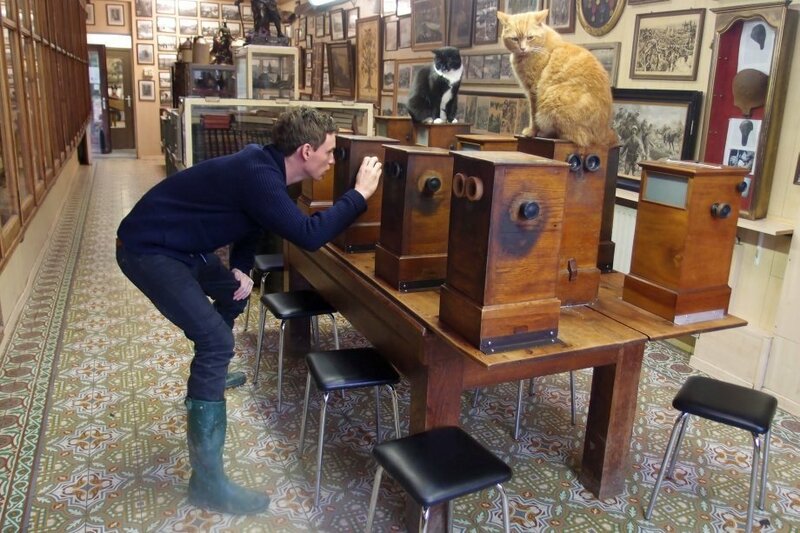 …Long before he was an Oscar winning actor Eddie was an art history student…. 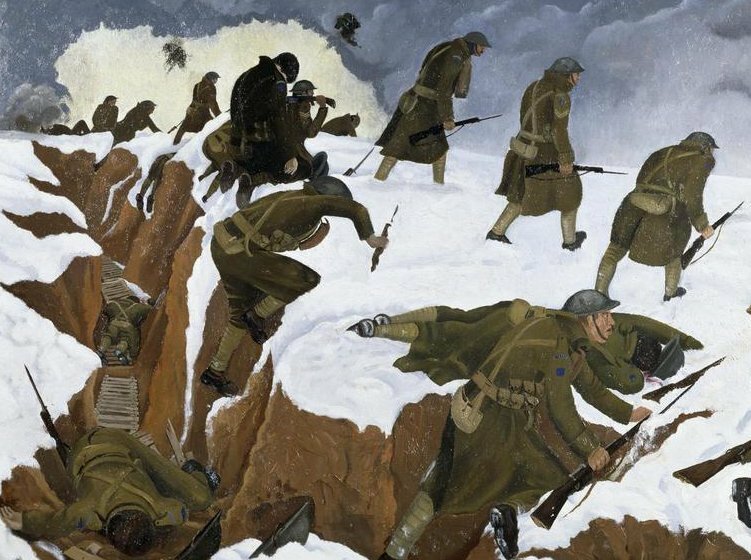 Director Margy Kinmonth has made a captivating film, beautiful to watch and full of new facts mainly about soldiers and artists who painted during the First World war but you also meet contemporary war artists, see their work and hear their story. Kinmonth’s films are always engaging because they have few talking heads. 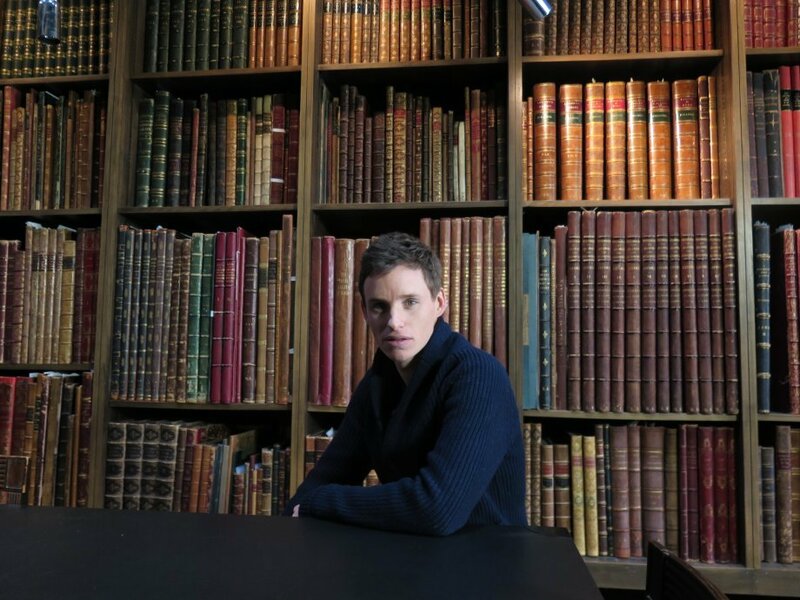 In this film we follow Oscar award-winning actor and art historian Eddie Redmayne as he talks about the art, makes discoveries and meets people. Kinmonth says the film shows: “The power of art to give us a window through to what happened [during the war]”. 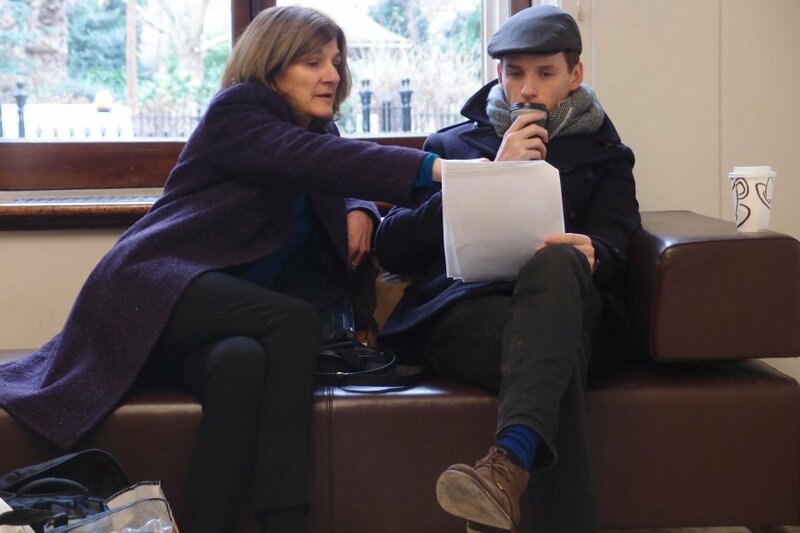 Kinmonth has made other films about art, including Royal Paintbox and Hermitage Revealed, and she has become known for bringing art to life. She says she enjoys: “Taking what could be seen as a minority subject to a very wide audience … they are slightly more difficult to do … you don’t pre-write the script, I’m pretty definite about that, I think it’s a bad idea … I tend to stand by the camera so you have a sense of a conversation with people, so you don’t have a lecture or a hectoring tone, it is quite a gentle and intimate look at something that someone cares a lot about.” Well worth a look, I’ll be watching it again it’s so good.